Take a moment to count how many rubbish bins you have in your home? What about recycling bins? Think about how much refuse goes out with the weekly municipal collection and how much you are diverting from landfill by recycling. 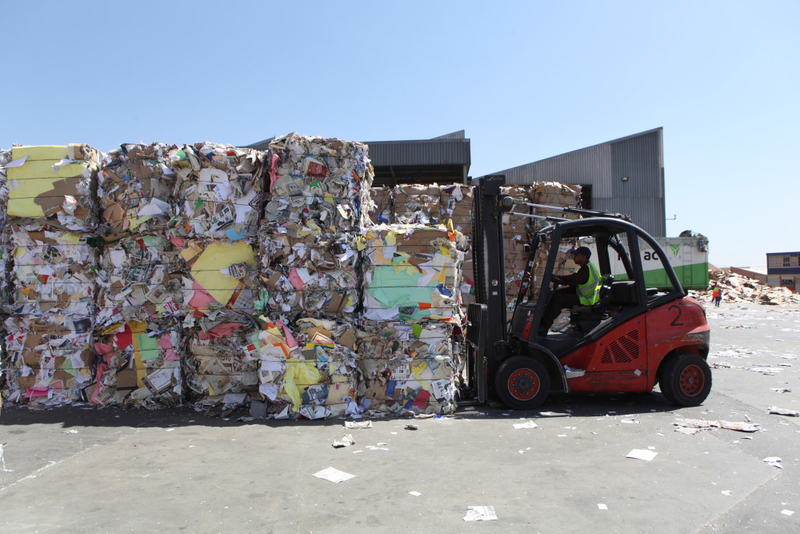 “With a little bit of thought and a few extra bins or containers, South Africans can change their rubbish to recycling ratio significantly,” asserts Anele Sololo, general manager of the South African paper recycling association RecyclePaperZA. 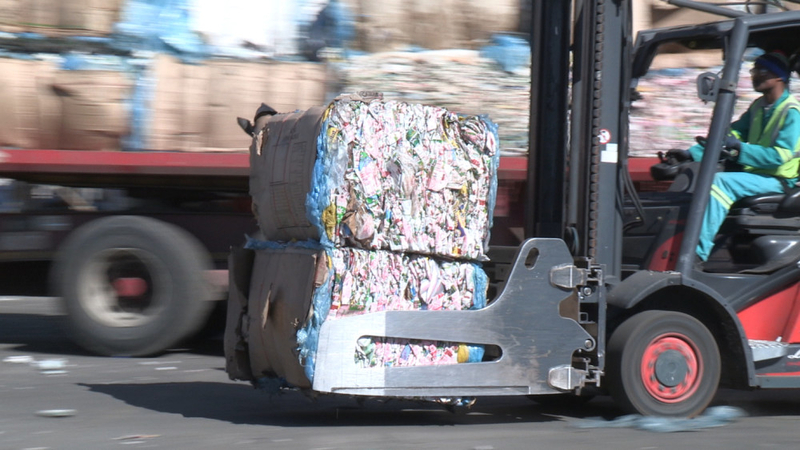 “You’re likely to be throwing away paper products or packaging that you didn’t know are recyclable,” she suggests. 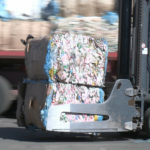 “Separation-at-source – the first step in the greater recycling process – doesn’t have to start and stop in the kitchen. 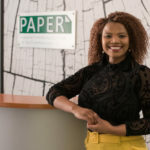 A variety of household paper products – especially packaging commonly found in the bathroom, office or right at your front door – can be recycled into new paper products,” Sololo adds. The next steps in the process are the collection or drop-off of your recyclables and their sale by a collector to a buy-back centre. 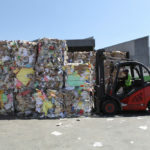 In the case of paper, it is sorted into different categories – white paper, magazines and newspapers; cardboard, liquid board packaging, and finally taken to a paper mill to be made into new paper and packaging products. 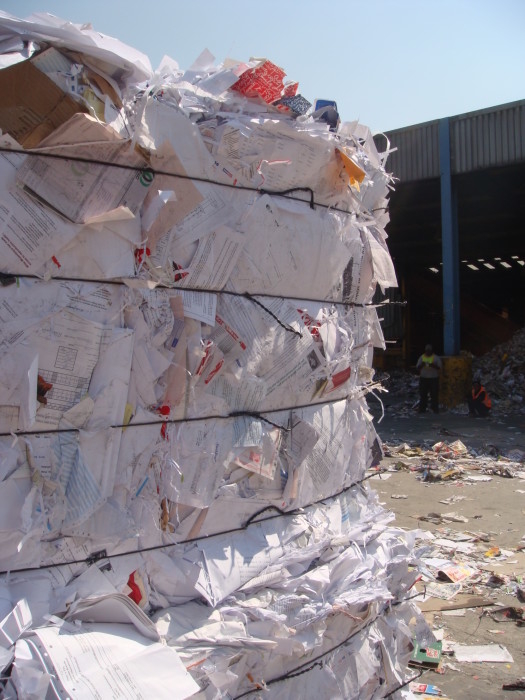 You might be astounded at the number of common household paper items and materials that are recyclable. RecyclePaperZA suggests placing small paper recycling bins in common areas of your home. “At the front door, in your home office, bathrooms and the kitchen are all great places,” says Sololo. 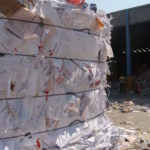 Check www.recyclepaper.co.za for a list of recyclable paper products as well as printable resources for your home, office and school. 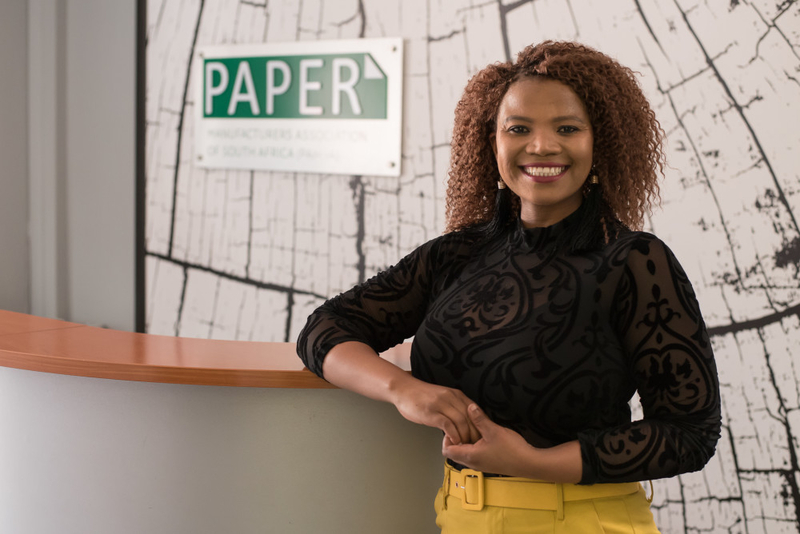 “Always ensure that a recyclable paper-based item is dry, clean and free of food residue,” concludes Sololo. Now that you’re in the know, think before you throw.